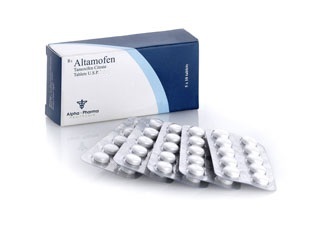 Altamofen-10 buy optimally in combination with provirnom. For a professional athlete, a normal dose of 20-30 mg of tamoxifen, and 50 mg of Proviron. In combination, these drugs provide reliable protection against the production and negative effects of excessive estrogen on the body. The combination of the drugs presented significantly improves the athlete’s performance. During the diet, tamoxifen keeps the fat burning process normal, to achieve quick and noticeable results. In addition to the fight against estrogen, the agent promotes the growth of high-density cholesterol (HVP), which reduces the risk of atherosclerosis and cardiovascular diseases. This action is especially important for athletes with weak blood vessels and heart problems. The drug does not adversely affect the liver, due to its mild effect and optimal composition. accumulation of body fat under the skin of an athlete.